Gerco-Fas new Danish sister company Gerco-Fas ApS based in Copenhagen. 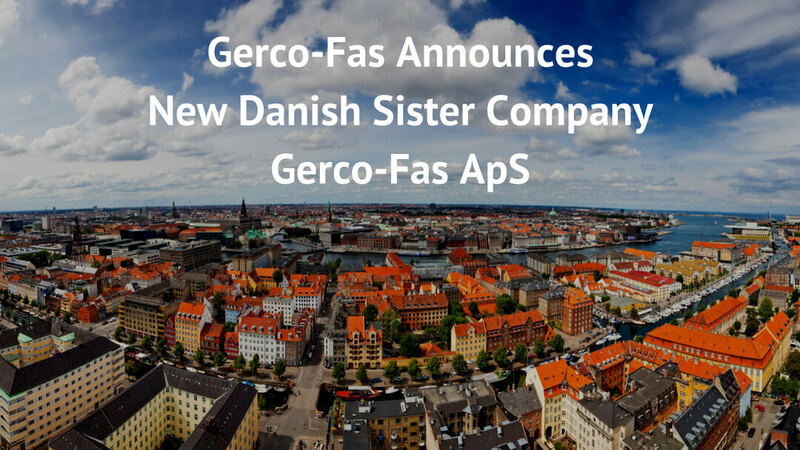 Following on from announcing our new Swiss sister company Gerco-Fas GmbH based in Geneva in 2017, we’ve taken the bold move to further expand our European operations and have formed our Danish sister company Gerco-Fas ApS based in Copenhagen. If you would like to discuss a new project, talk about a current one or find out more about our work, please contact us by phone or email.